Bruce Maas, CIO and vice provost for information technology at UW–Madison, has announced his plans to retire from the position in spring 2017. Maas joined the university in August 2011 after serving the University of Wisconsin System in many roles over a professional career of more than 39 years, including university budget manager, assistant dean for business affairs, and PeopleSoft Student System executive project manager. Prior to his current position, he served for seven years as chief information officer at the University of Wisconsin-Milwaukee. Maas also helped found and serves on the board of directors of the the Unizin Consortium, a unique partnership of universities that provide their own academic infrastructure in support of Educational Innovation ideals. He is also just completing a four-year term on the EDUCAUSE board in October, presently serving as chair. He is on the board of directors for the open standards group IMS Global Learning Consortium, and is the co-principal investigator for two UW–Madison NSF research computing infrastructure grants. Before a search for a new CIO begins, the university will launch a study of IT governance and structure in an effort to guide decision making on IT priorities and create additional effectiveness. 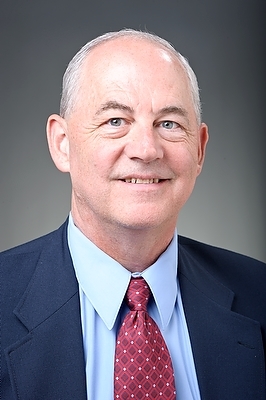 The effort will be led by former interim vice chancellor for finance and administration Mike Lehman, who will become a special advisor to the chancellor. Before his time at the UW, Lehman served as CFO and CIO of Sun Microsystems and has experience with large organizations with complex infrastructure. More information about the initiative will be forthcoming during the fall semester.